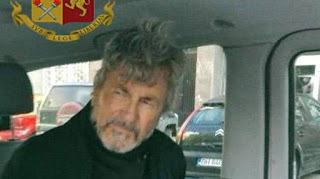 Vito Bigione, a top member of the Italian mafia, and one of the first to create a link between Cosa Nostra, ‘Ndrangheta and the South American cartels has been busted. 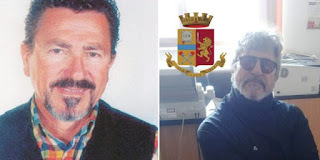 Bigione was among the top most dangerous fugitives in Italy. 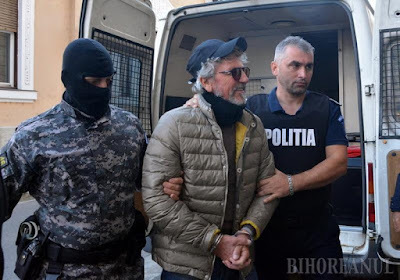 The 66-year-old will be returned to Italy to serve his 15 year prison sentence for drug trafficking.